The Shergill Law Firm is an active member of CAOC, the only state-wide association of attorneys representing the interests of consumers. 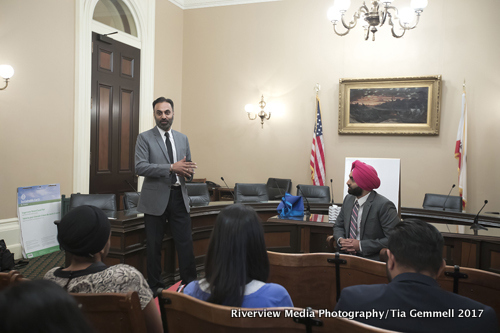 Amar Shergill has personally lobbied legislators on behalf of the association in order to protect access to courts and ensure that our legal system continues to be the best in the world. He has also participated in discussion panels at state-wide events for the CAOC.